The OSWE examination is comprised of a virtual network consisting of various web applications and operating systems. The successful examinee will demonstrate their ability to fingerprint the web applications, identify any vulnerabilities found, and successfully exploit them. The candidate is required to submit a comprehensive penetration test report, containing in-depth notes and screen shots detailing their findings. Points are awarded for each compromised host, based on their difficulty and level of access obtained. Audit web application code to find vulnerabilities. Develop exploits for vulnerable web applications. Analyze, correct, modify and port exploit code. Implement various techniques to bypass sanitization filters. Demonstrate creative problem solving and lateral thinking. 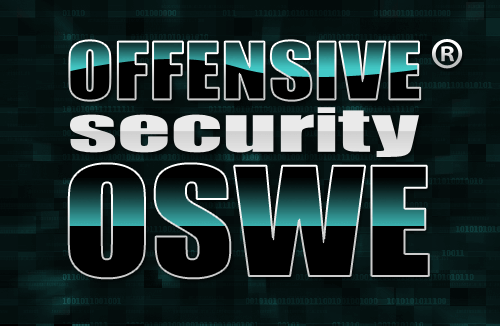 The only way to take the OSWE certification exam is to first complete the Advanced Web Attacks and Exploitation course.